What a gem. 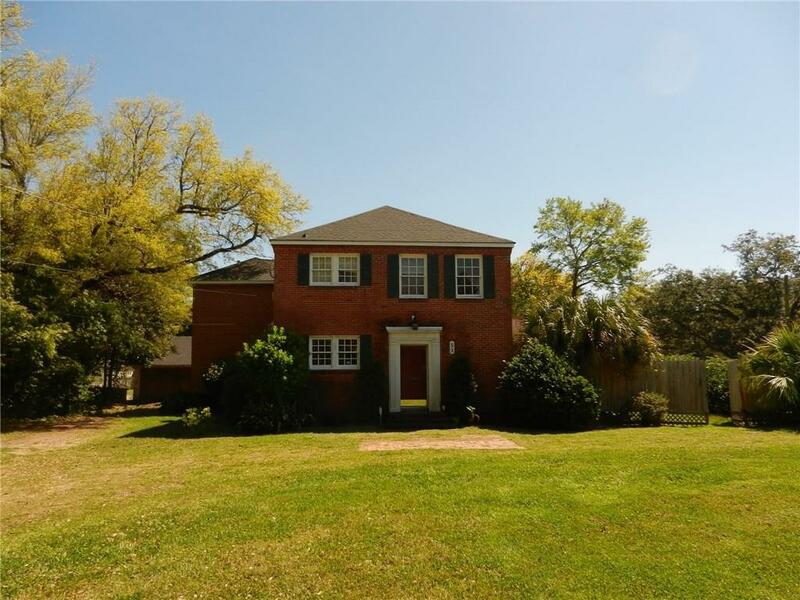 Two story duplex in mid town very close to Murphy High School. Large fenced yard with a work shop and storage out back. Each floor has two bedrooms and two baths with the potential to have three bedrooms. Each floor has a full kitchen and laundry room. Please schedule your personal tour today.